Do you have a loved one struggling with a substance use disorder? Participants of the Pine Rest Family Recovery Group will receive education on addiction, co-dependency, trust, enabling and communication. Sessions are led by Stacey Williamson Nichols, LMSW, CAADC. Orientation is required to attend this group. Call the number below to register for orientation. Printer-friendly flyer for our Family Recovery Group. 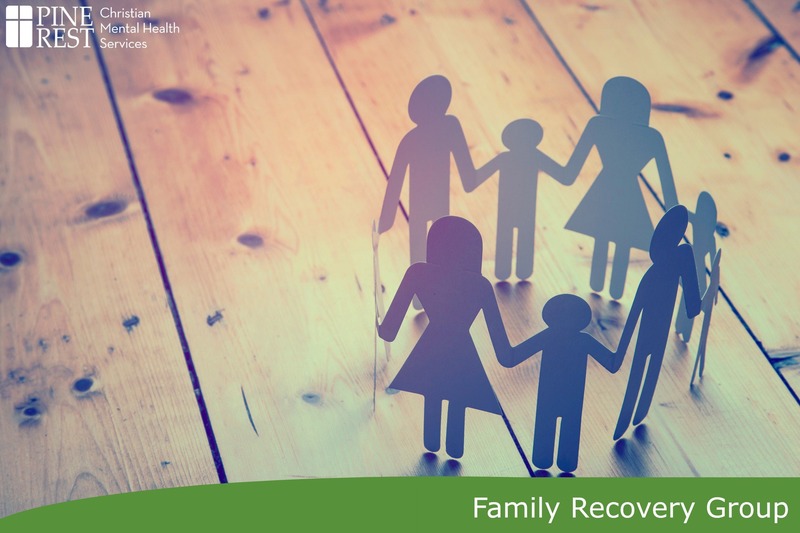 For more information or to register for Family Recovery Group Orientation, please call 616.258.7467.